Tall and prim, she appeared in a series of spinster-like roles on television, including the original “The Bob Cummings Show” as bird-watcher Pamela Livingstone from 1955 to 1959, and “The Brian Keith Show” as the wealthy widow Mrs. Gruber in 1973-74. 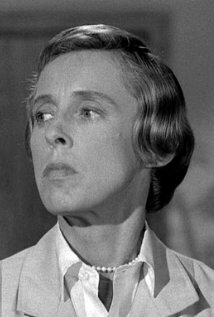 With her humorless, totally professional approach to life, she became a perfect foil for the daffy Clampett family on “The Beverly Hillbillies.” She was the sour-faced Jane Hathaway striving without success to bring a sense of order to the chaotic oil fortune and crude humor the Ozark clan had brought to Beverly Hills. She also was madly in love with the Clampett son, Jethro. Her work earned her an Emmy nomination in 1967. 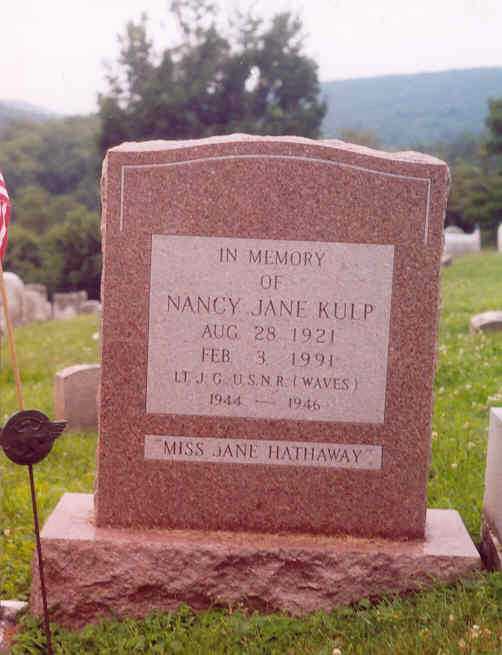 Miss Kulp’s first profession, however, was journalism. She graduated with a journalism degree from Florida State University and wrote feature stories for the Miami Beach Tropics in the early 1940s. “My first love has always been journalism,” she once said in an interview. Miss Kulp wrote profiles, she said, of the Duke and Duchess of Windsor, Clark Gable, Myrna Loy and Errol Flynn. She also appeared in “A Star Is Born,” “Sabrina” and “The Three Faces of Eve” and five Jerry Lewis films. She also acted on Broadway in “Morning’s at Seven” and appeared often in summer stock and dinner theater. Her comedic skills were first widely praised when she portrayed the eccentric bird-watcher in the Cummings series. Again her plainness stood out–this time in juxtaposition to the gorgeous models surrounding Cummings as Bob Collins, womanizer and photographer. She was endorsed by actor Ed Asner but opposed by her “Beverly Hillbillies” co-star Buddy Ebsen. After losing, she moved from Pennsylvania to the Palm Springs area and became involved in several charity organizations, including the Humane Society of the Desert, the Desert Theatre League and United Cerebral Palsy. In 1982, she was the top vote-getter with 4,217 when she was elected to the Screen Actors Guild’s Board of Directors.